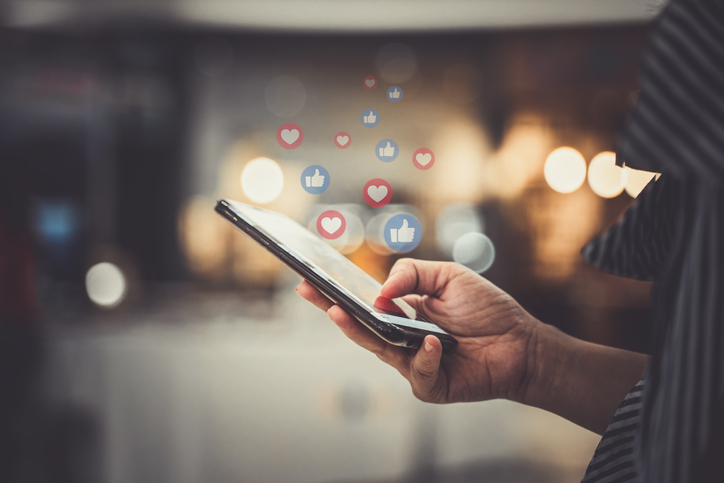 A Jobvite’s recruiting survey found that 83 percent of respondents used or planned to use social networking this year as a recruitment tool. Over 600 human resources professionals completed Jobvite’s online survey, and not to much surprise, the big sites referenced were LinkedIn, Facebook, and Twitter. Will You Be My “Friend”? On May 2, @shrmnextchat chatted with the #HRTribe - a collective and passionate group of HR professionals - about Navigating Social Culture. Tools are amazing things. Having the right tool for the job can make all of the difference, but using the wrong tool can be a huge headache. Hammers are one example. Using a hammer with a nail is great, but using a hammer to drive a screw is not so good. Likewise, saws can be helpful, but in the hands of someone who is untrained or inexperienced, a saw can lead to damage or worse. Social media can be the key to landing a job. Best-selling author Martin Yate, a career coach and former HR professional, takes your questions each week about how to further your career in HR. Contact him at the e-mail address at the end of this column. I’m in Chicago this week for the 19th annual Human Resource Executive HR Technology Conference & Expo, and I’ve been tweeting from several excellent sessions. You can pretty much know what strikes a chord with the audience by the number of retweets and likes it receives. I tweeted this during the “Women in Technology” event on October 4 and it has been getting a lot of traction. Announcing the First #SHRM16 Geofilter on Snapchat! We are excited to announce that we have created the first ever #SHRM16 Geofilter on Snapchat!